Join us for your next fishing adventure! Bigfoot Fishing is ready to take you on your next fishing adventure! Join us on the serene and majestic rivers of Washington State. 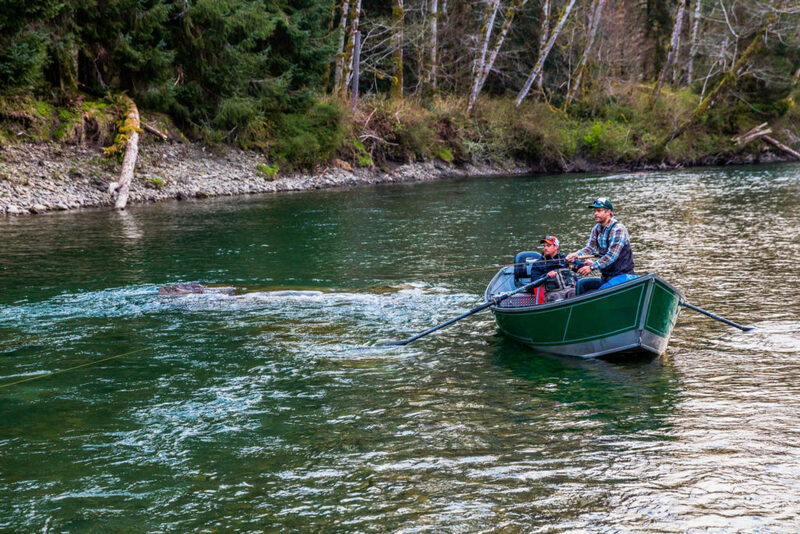 Experience a float down the wild rivers of the Olympic Peninsula or fish with us on Seattle area rivers that will make you forget the hectic pace of the city. Washington’s Best Salmon & Steelhead fishing! 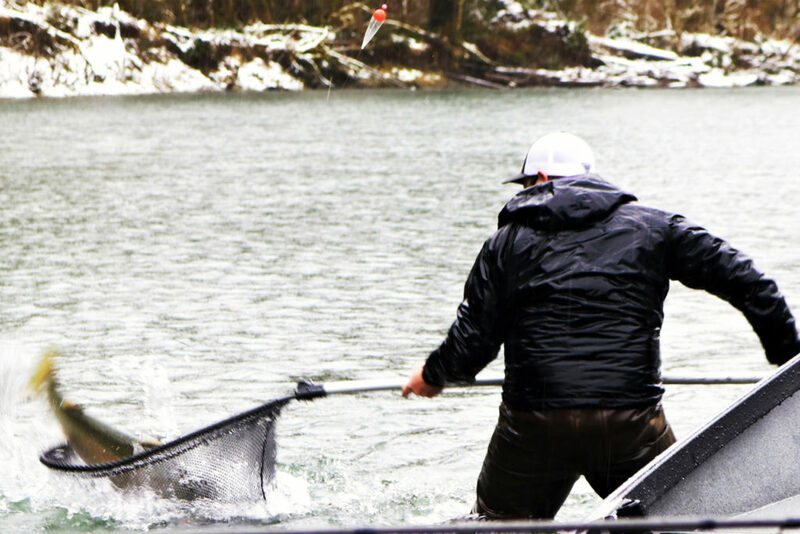 Washington State is home to many world-class salmon and steelhead rivers. We offer high quality fishing trips on the area’s most productive waters. 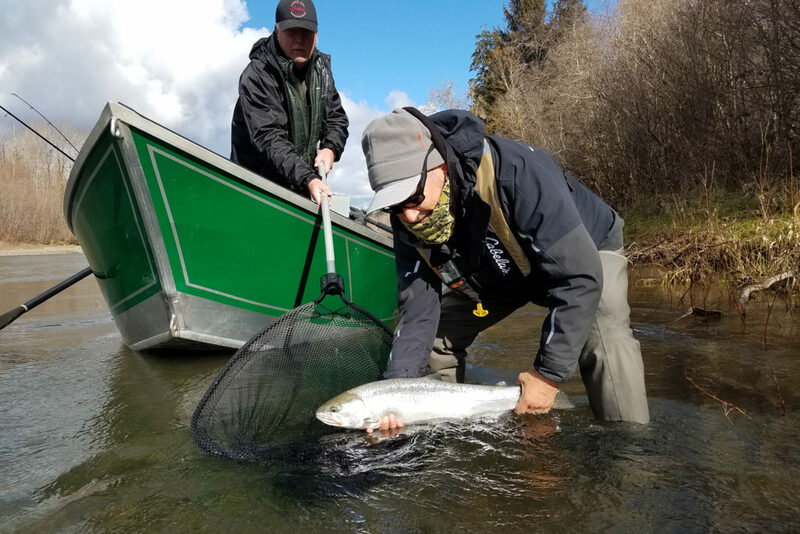 We know how to make your trip fun, productive and memorable; whether you are interested in searching for record-breaking trophy Chinook, lure smacking Silver Salmon, hard-fighting Chum Salmon or beautiful Wild Steelhead. Your trophy awaits you on the Olympic Peninsula!